OUR CONTACT: (65) 6639 2567 / HOT NEWS: Showflat Opens Soon! 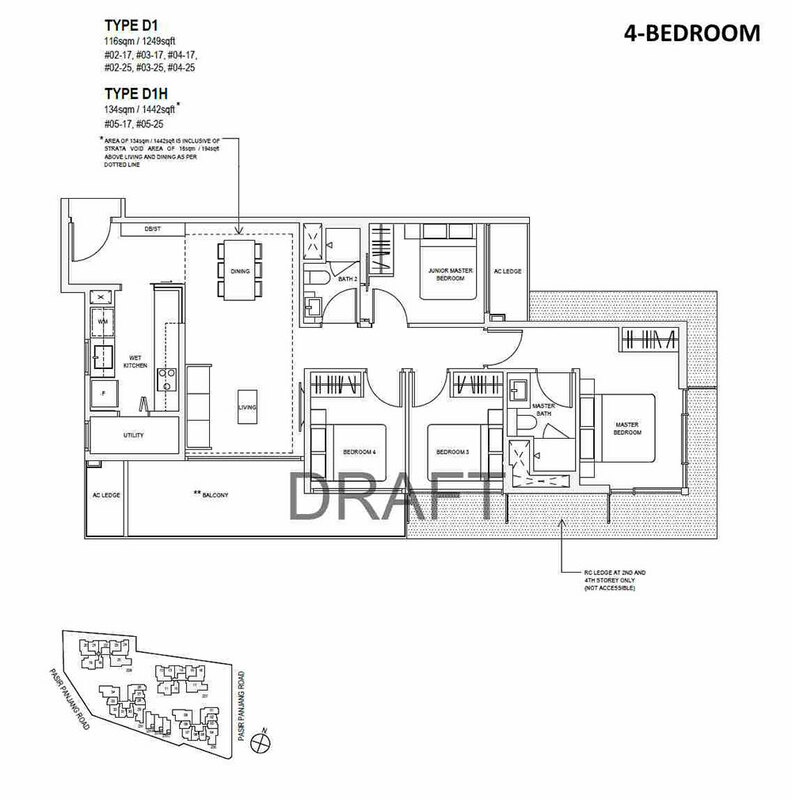 The Verandah Residences Condo comes as a new standard of a perfect place to call home. 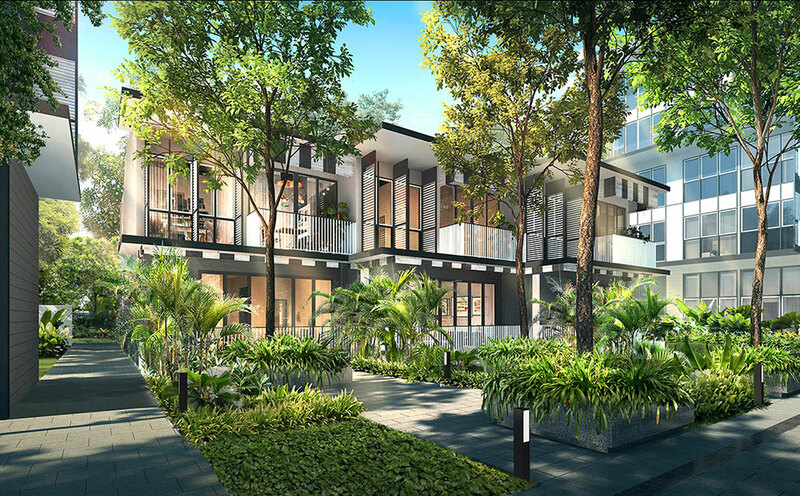 Nestled in the serene District 05, The Verandah Residences pairs the tranquility of nature and the modern rustic architecture style, making it an impeccable sanctuary that comes with all the best things of city fringe living. Set along the tranquil environment of Pasir Panjang Road, The Verandah Residences comprises of 170 residential units (including 3 strata landed houses), all served with the rustic yet elegant touch that characterize modern architecture style. Meant to serve convenience at either side of the door, ample lifestyle essentials and amenities are served right at the doorstep of The Verandah Residences, such as the West Coast Plaza, The Star Vista, Vivocity, and many more. 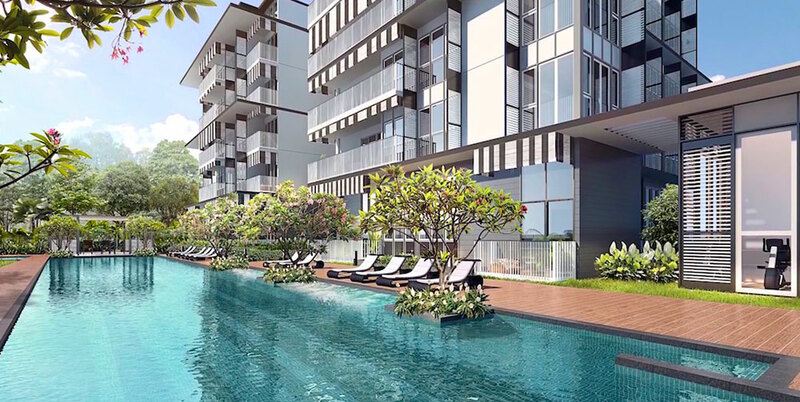 The condo is also in close proximity to Haw Par Villa MRT Station and major expressways, making places like the Orchard Road shopping belts and Shenton Way reachable within a few-minute travel. With all these, The Verandah Residences becomes a meeting point of serenity and convenience –a perfect home for those who appreciate the harmony of both. 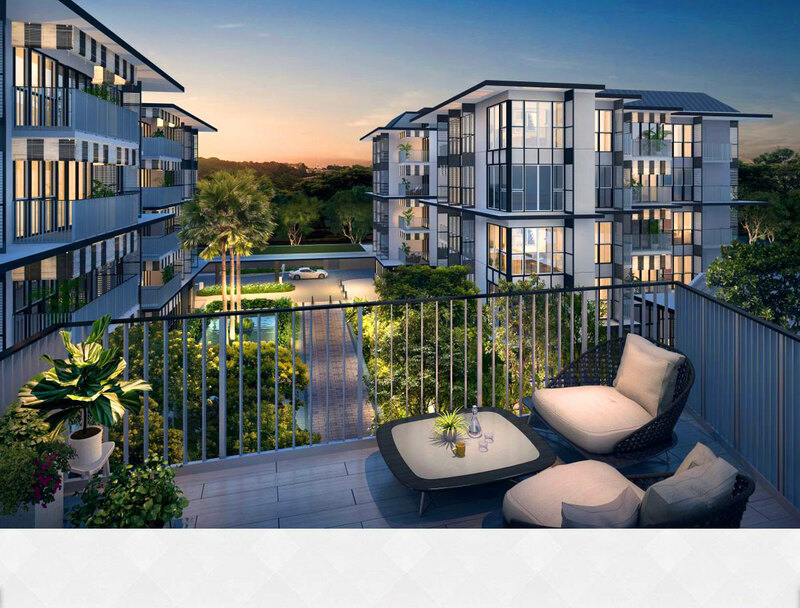 Thoughtfully presented by Oxley Holdings Limited, The Verandah Residences makes a perfect for either own stay or investment, especially with the development of Jurong Central Business District that highly promises a potential population growth. With The Verandah Residences as home, embrace the peace of mind and the ultimate convenience that are always ready to welcome home. Is Verandah Residences Location Really Good? 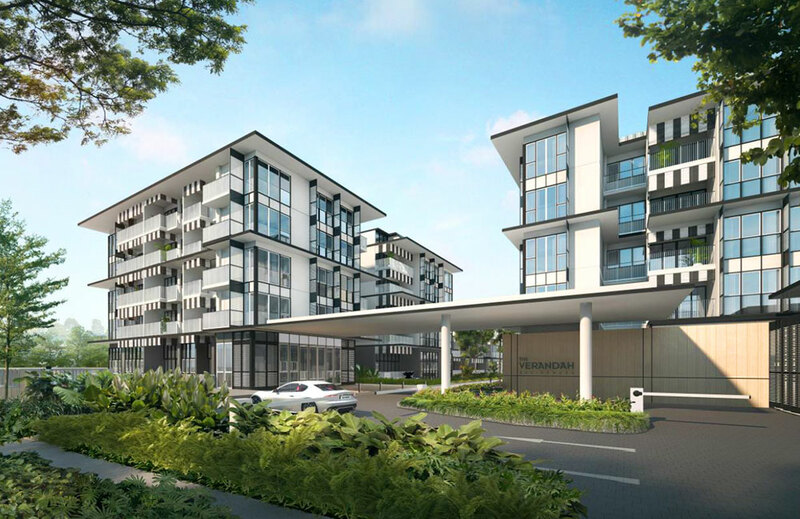 Explore Verandah Residences at Pasir Panjang Road through the map below to find out if the location is ideal for you. To find out the distance or time taken to travel from the condo to another location, click on the link "Directions to" or "Directions from" on the map below and type the location address/name (e.g. Orchard Road, City Hall Singapore, etc). Remember to select the mode of the transportation – By car, walk or public transport, and select the most ideal route suggested by the google map. If the below map could not recognize the name of the location, try entering its postal code or address.